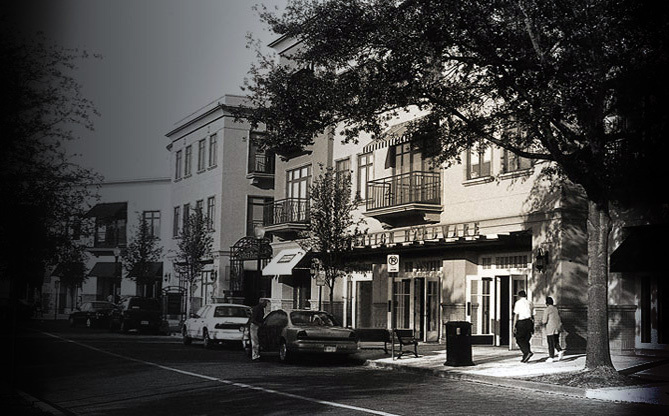 Heidi M. Mitchell - Central FL Real Estate - Business Attorney - WHWW P.A. 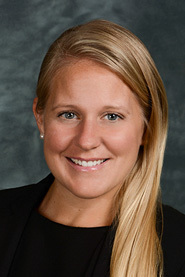 Heidi Mitchell is an associate in Winderweedle, Haines, Ward & Woodman’s litigation department. Heidi concentrates her practice in real estate, banking, business, health care, and bankruptcy matters, involving complex contract disputes, health care compliance issues, foreclosures, landlord tenant matters, real estate title claims, and creditors rights. She serves on the management committee for Urban Land Institute. 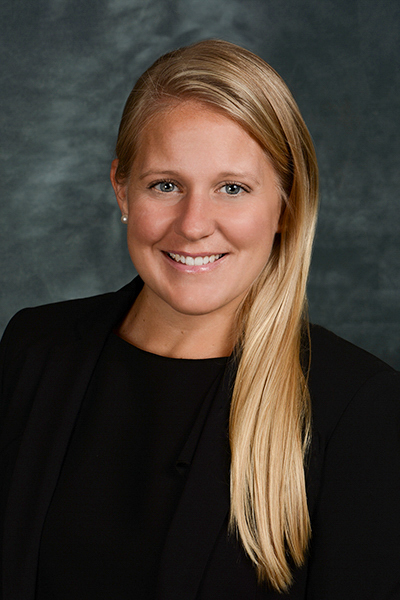 Heidi is also a member of the Ronald McDonald Charities of Central Florida Key Initiative Board and is active in the Orlando Chapter of Commercial Real Estate for Woman (CREW), as well as a member of the state and local bar associations. Heidi received her B.A. in Political Science from the University of Florida in 2009, her M.A. in Diplomacy and International Relations from Seton Hall University in 2011, and her J.D. from the University of Florida in 2015.